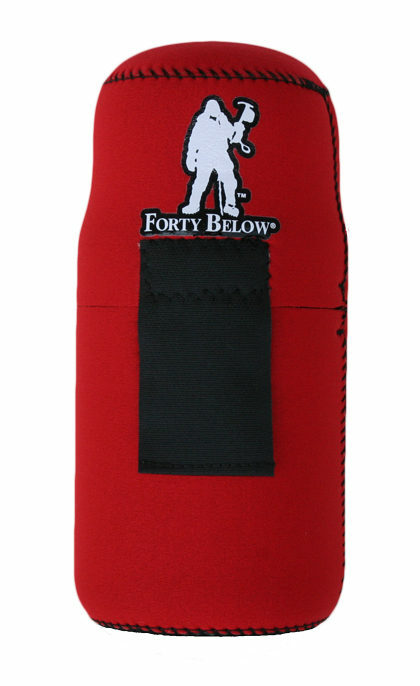 The Forty Below® Keg Parka™ is a unique neoprene foam insulated cover for your beer keg! Simple, open ended tube design makes this a great choice to help keep your brew cool for all of your festive occasions. 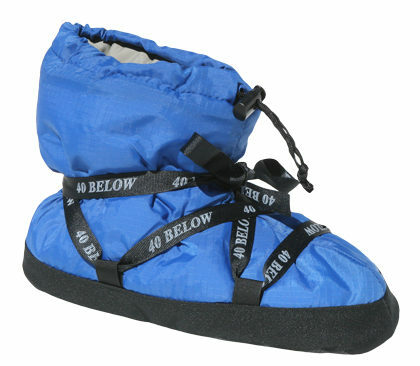 The stretchy nature of the insulative material enables one size to fit both slender and wide soda style kegs. 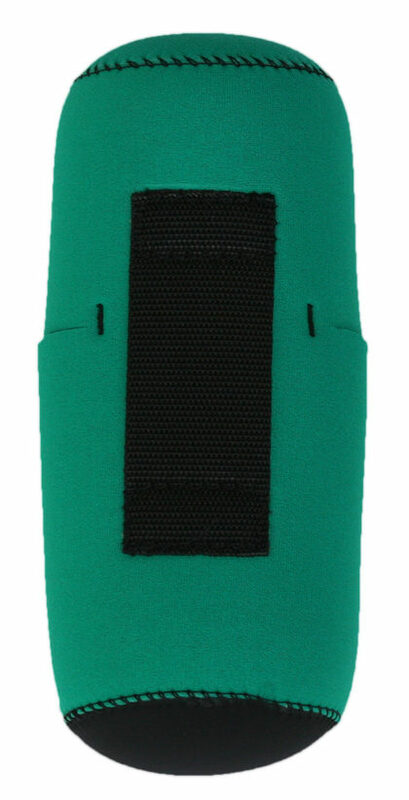 Made of a stretchy, nylon covered, ¼ inch (6.5mm) thick closed cell foam wetsuit type insulation. 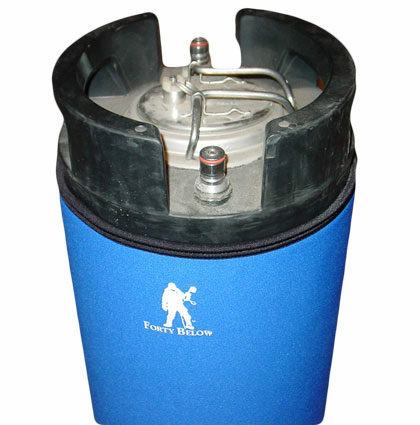 Helps keep a keg cool for several hours, and because it fits snug to the sides, it practically eliminates condensation build-up too! 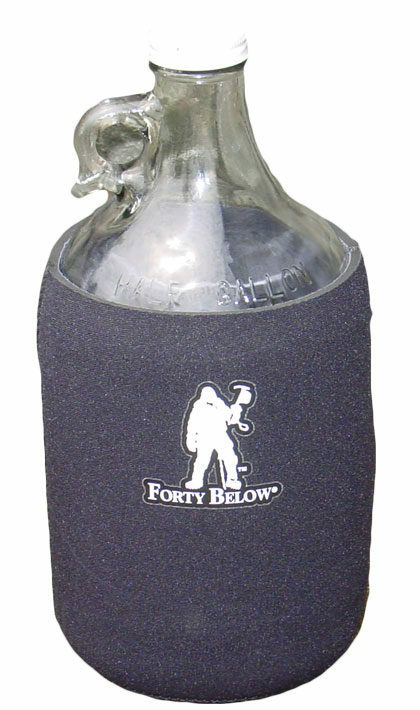 Extend the cooling by adding ice packs from the freezer in between the keg and the stretchy Forty Below® Keg Parka™! Easy to care for, hand or machine wash. 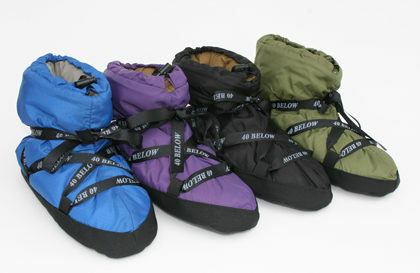 Insulation: Stretchy closed cell neoprene foam with nylon bonded to both sides.